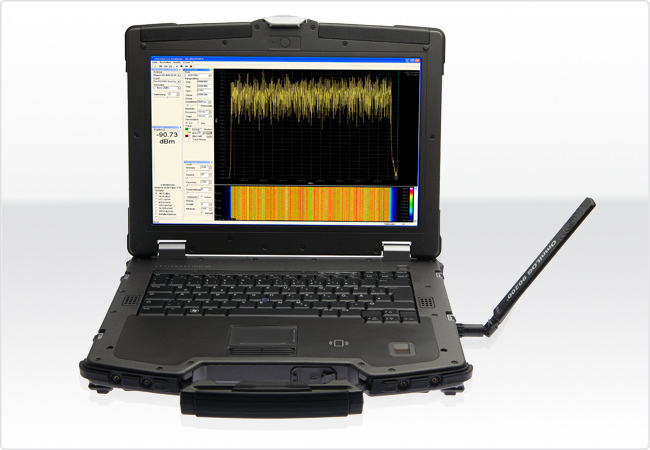 RF Spectrum Analyzer 1MHz - 9,4GHz SPECTRAN HF-XFR, Aaronia, R-Telecom Ltd.
SPECTRAN HF-XFR is a Portable Military RF Spectrum Analyzer up to 9,4GHz in a shock-resistant Outdoor-Laptop. Based on the SPECTRAN HF-60100 V4 X, the SPECTRAN HF-XFR was designed and engineered for the use in difficulty conditions, e. g. military operations, building sites, mines, navigation and aviation, etc. 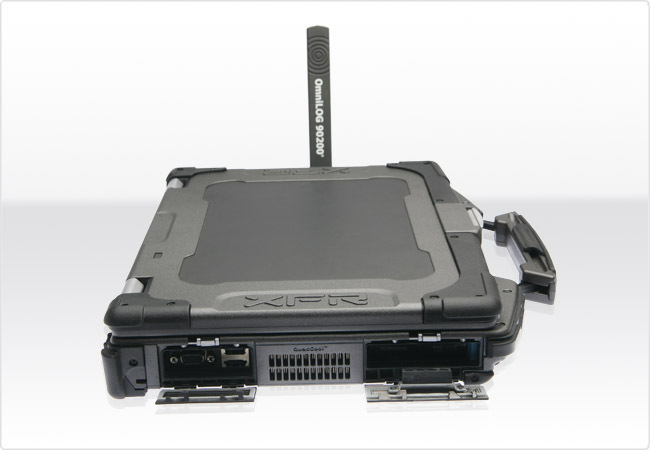 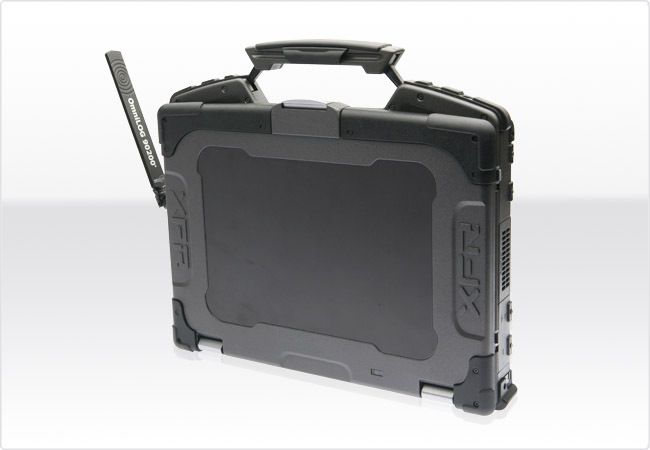 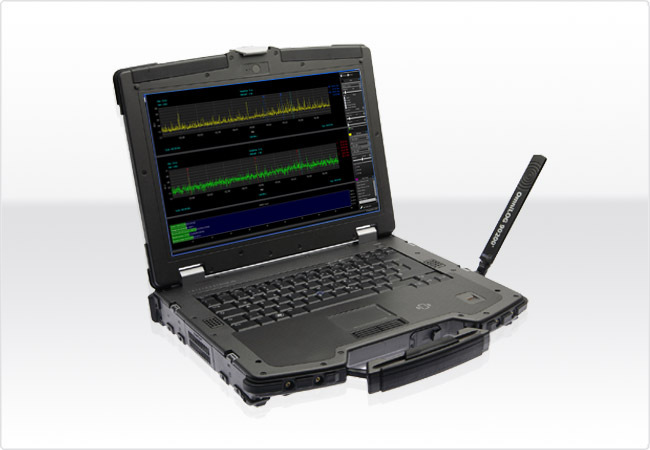 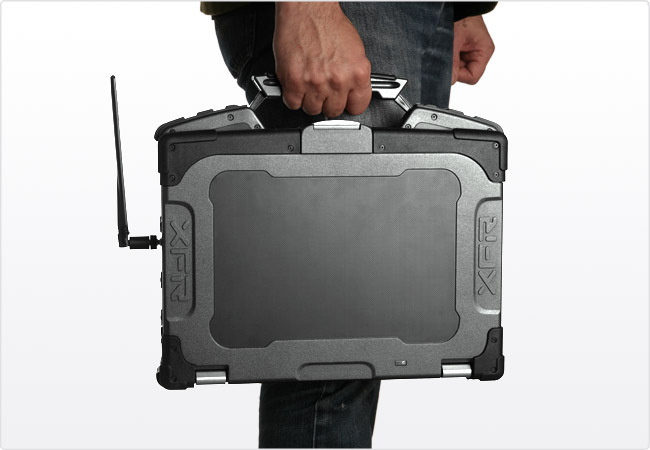 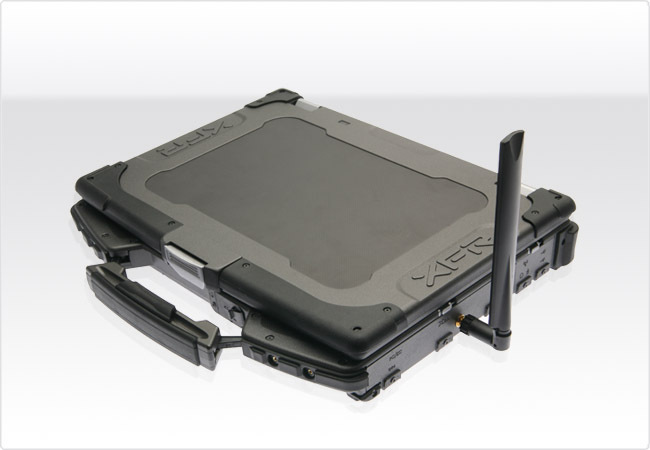 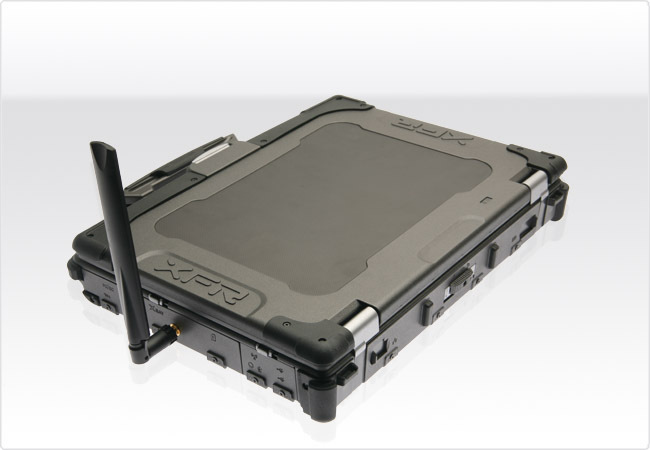 It offers a powerful, shock-resistant Outdoor-Laptop and a highly sensitive Spectrum Analyzer in one compact device. 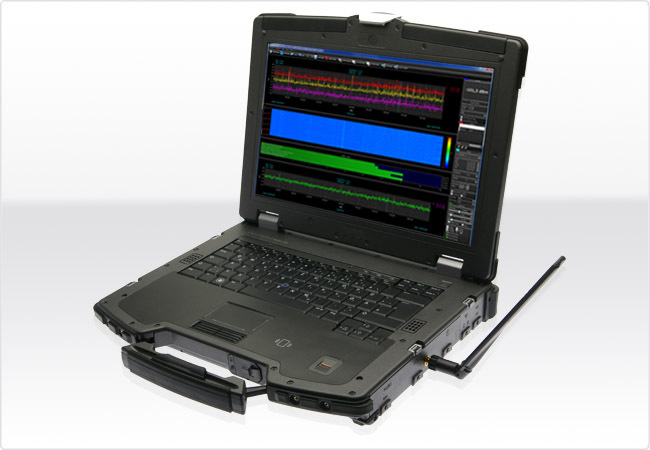 With this analyzer you will master all challenges even at pounding rain, extreme temperatures, blowing dust and dirt. 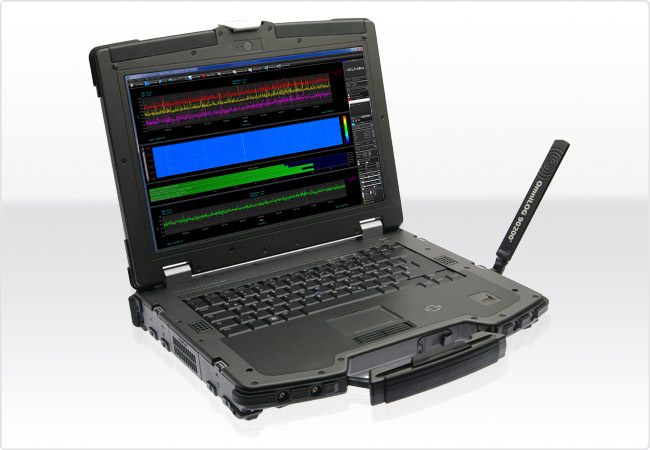 The HF-XFR runs with тхе latest highly professional LCS and MCS-Analyzer-Software.